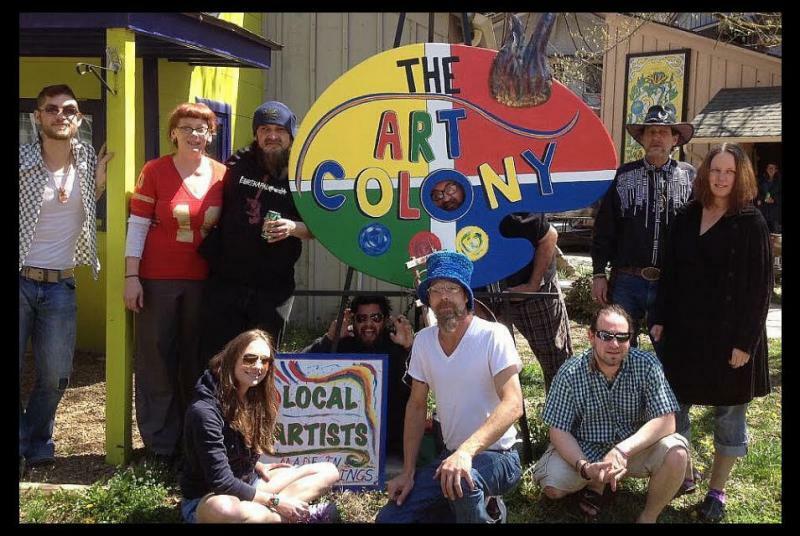 The Art Colony of Eureka Springs! 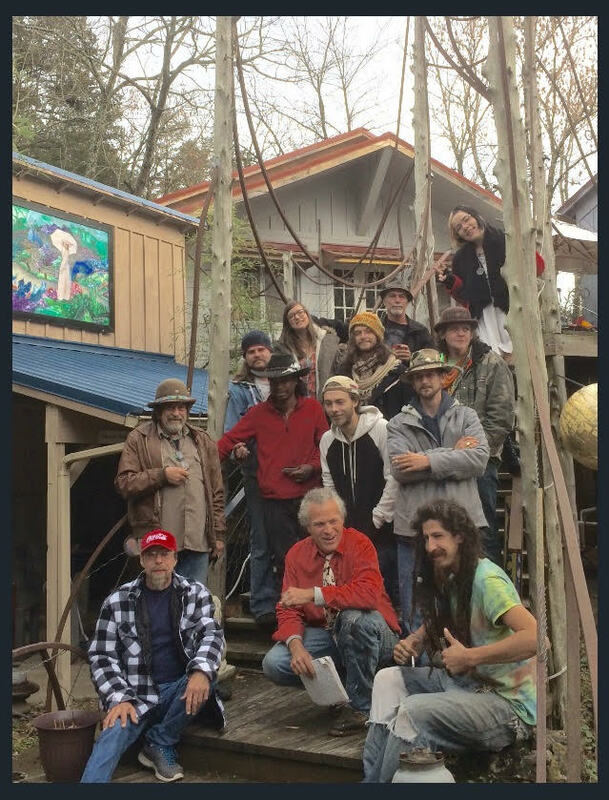 A special place where artists can work together in a studio community with other artists who all share the same goals while specializing in different kinds of art mediums. This small community of art shops & workshops were designed to serve as store fronts for small artists to show and/or sale art to the public. DURING THE WINTER, ARTISTS MAY NOT BE AROUND REGULARLY! You're always welcome to stop by & take a stroll around this one-of-a-kind magical village.